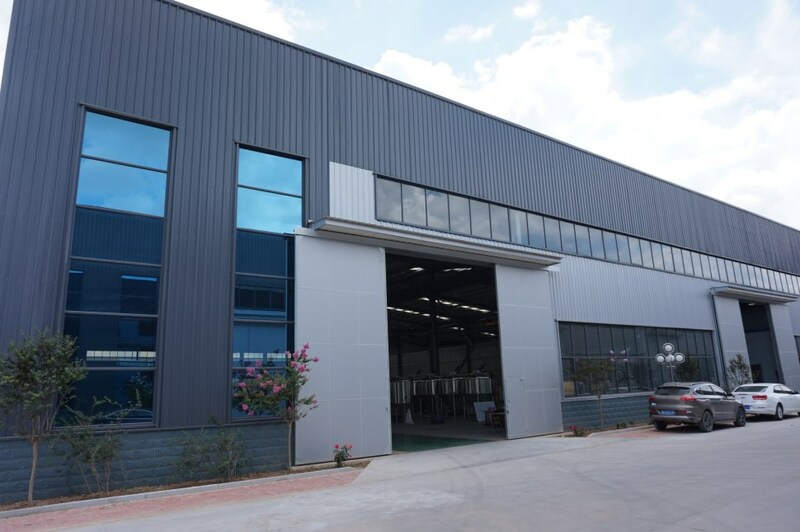 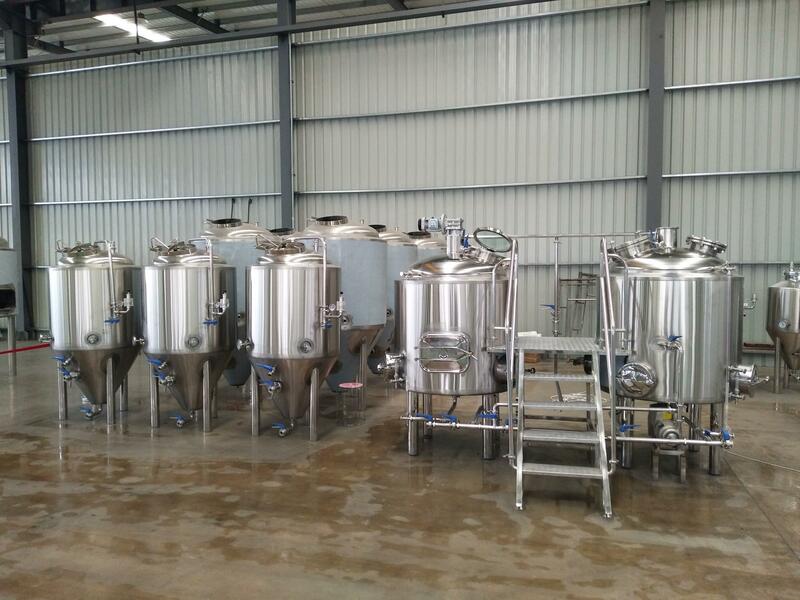 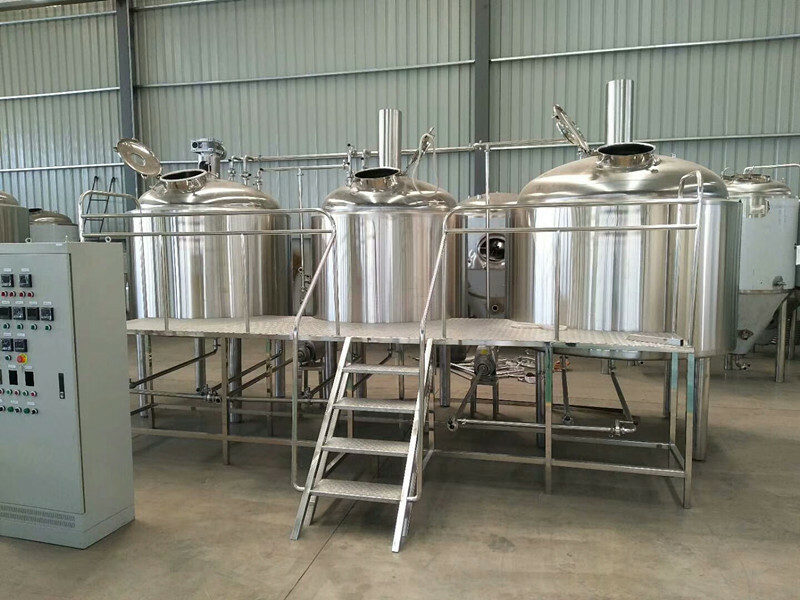 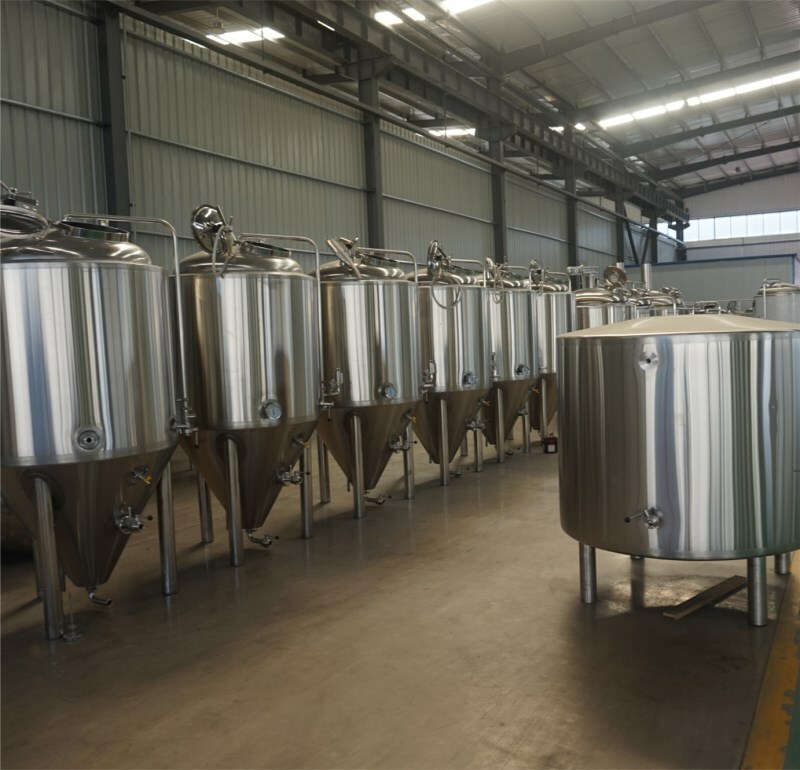 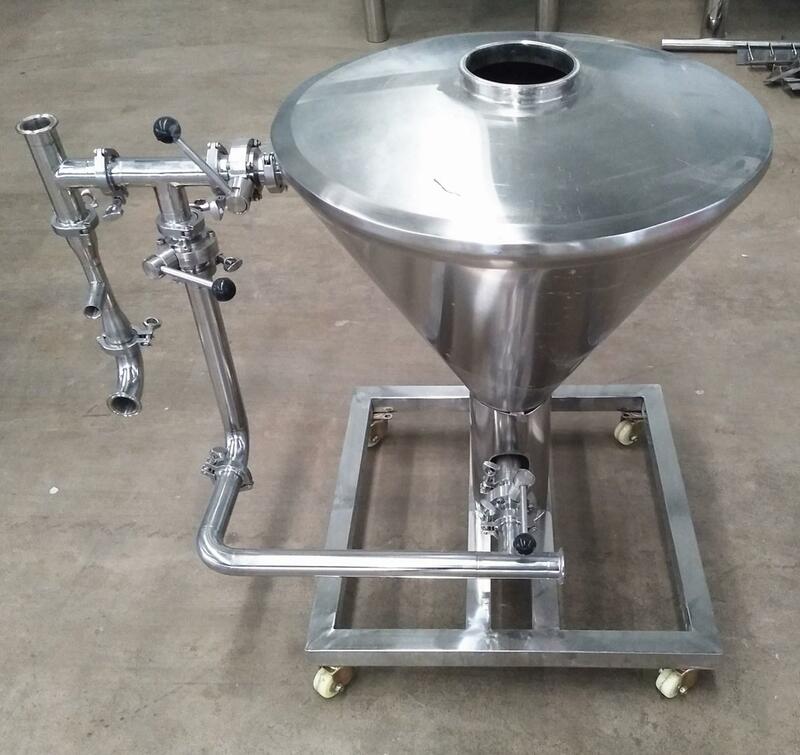 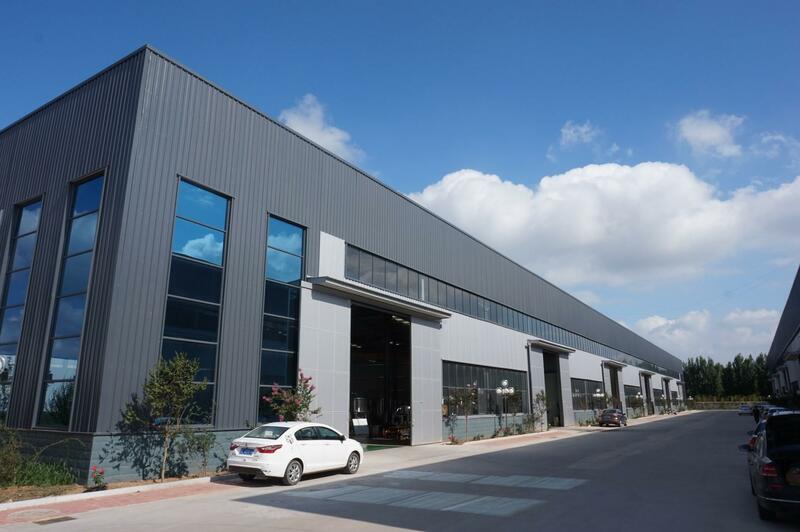 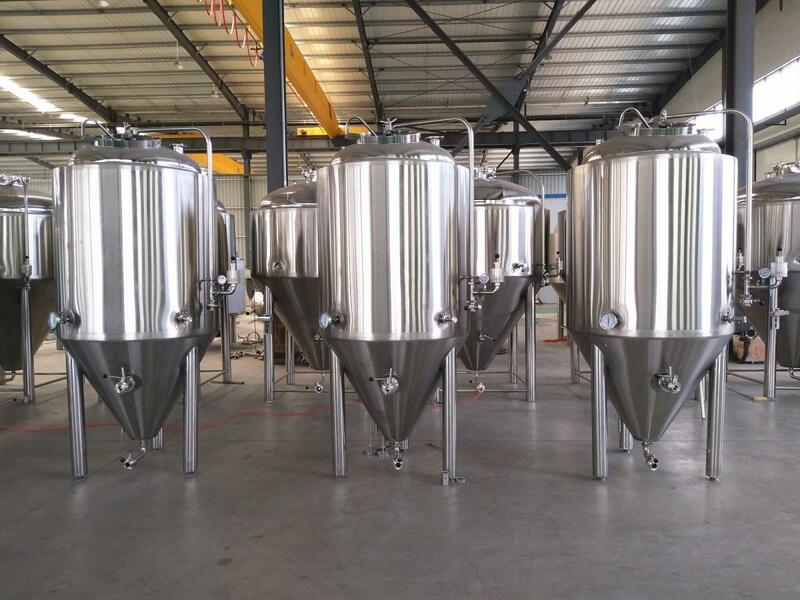 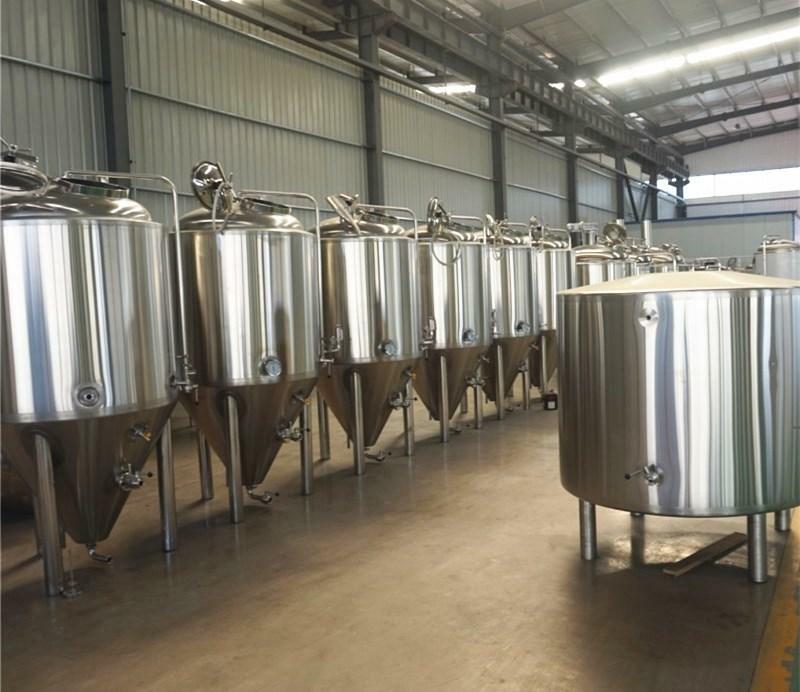 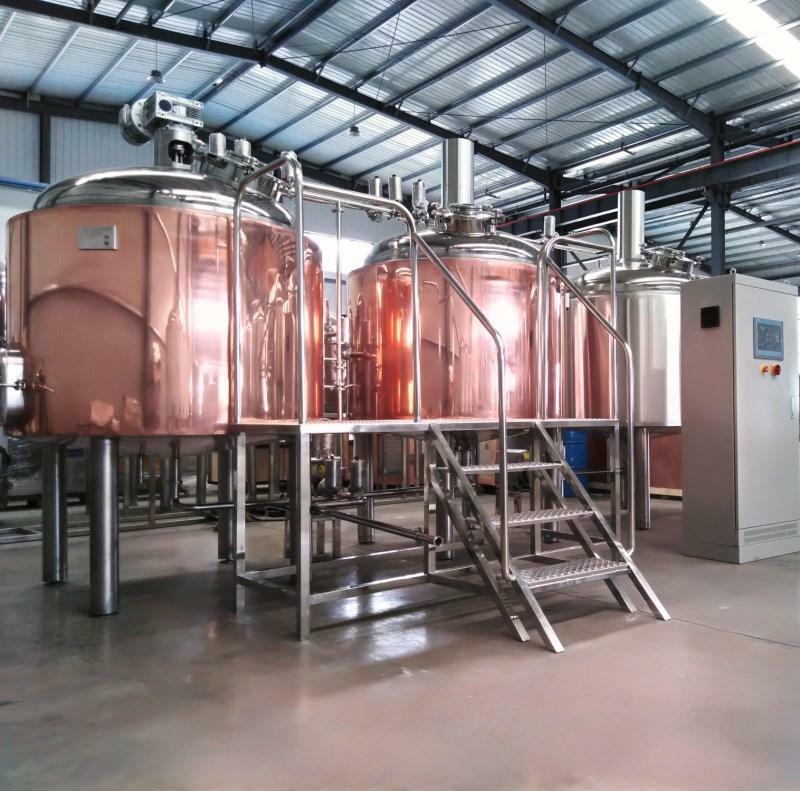 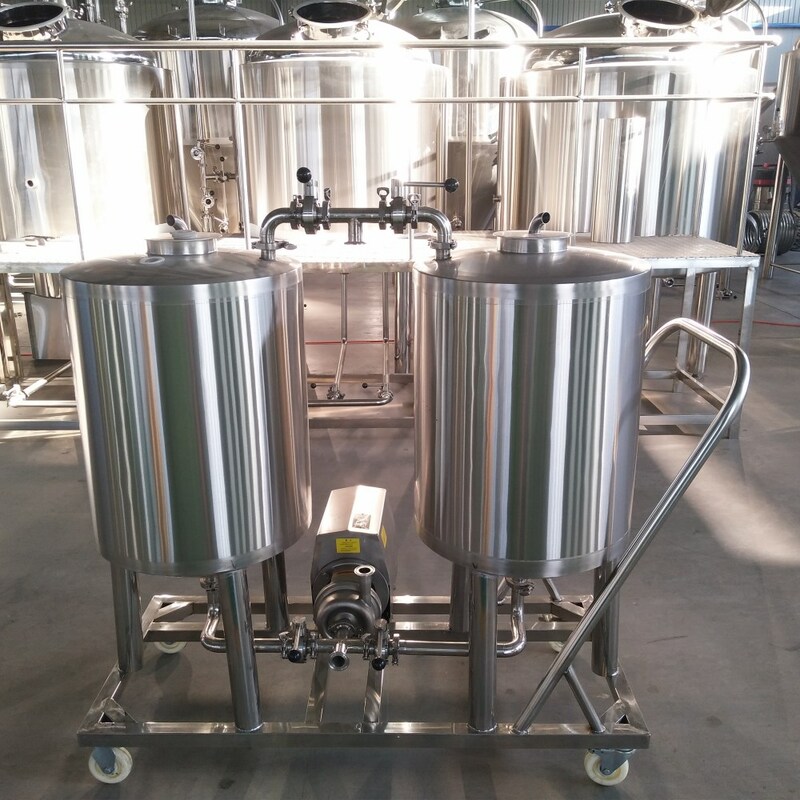 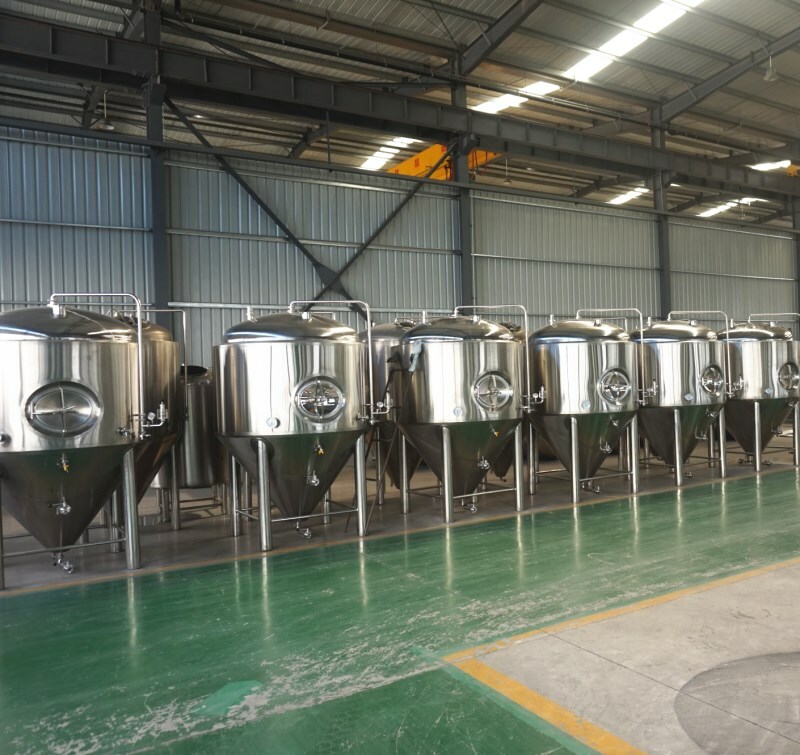 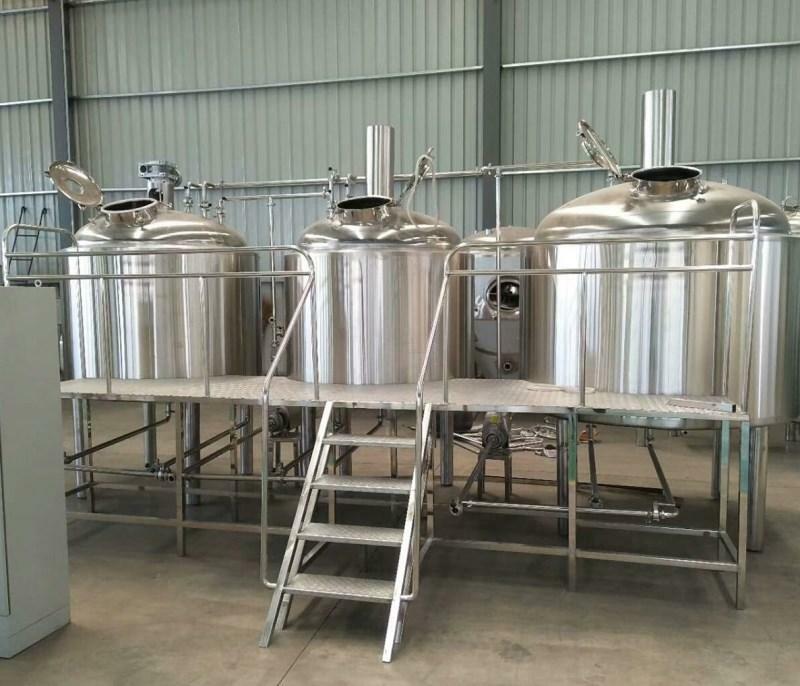 We have been exporting beer brewing tanks to many places like USA, Canada, Ecuador, Germany, France, Czech Republic, Finland, Norway, Switzerland, Australia, South Africa, KenyaTaiwan....etc. 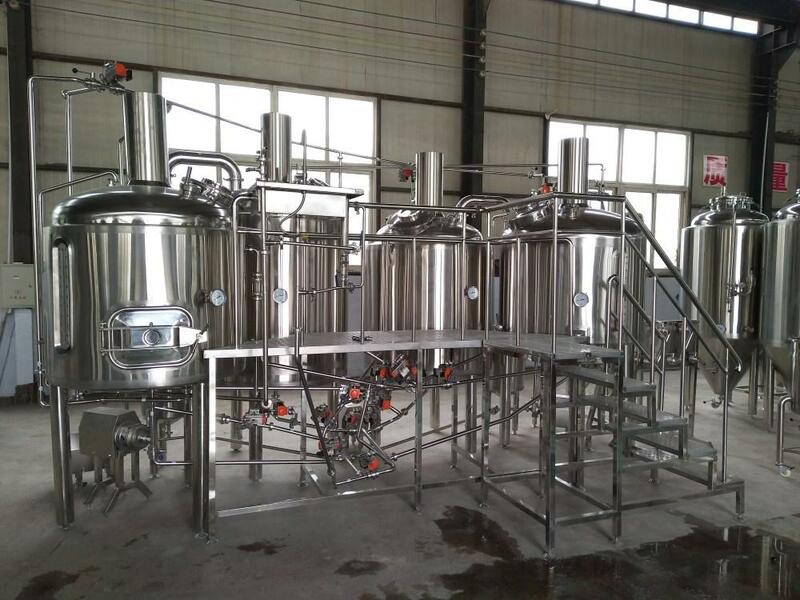 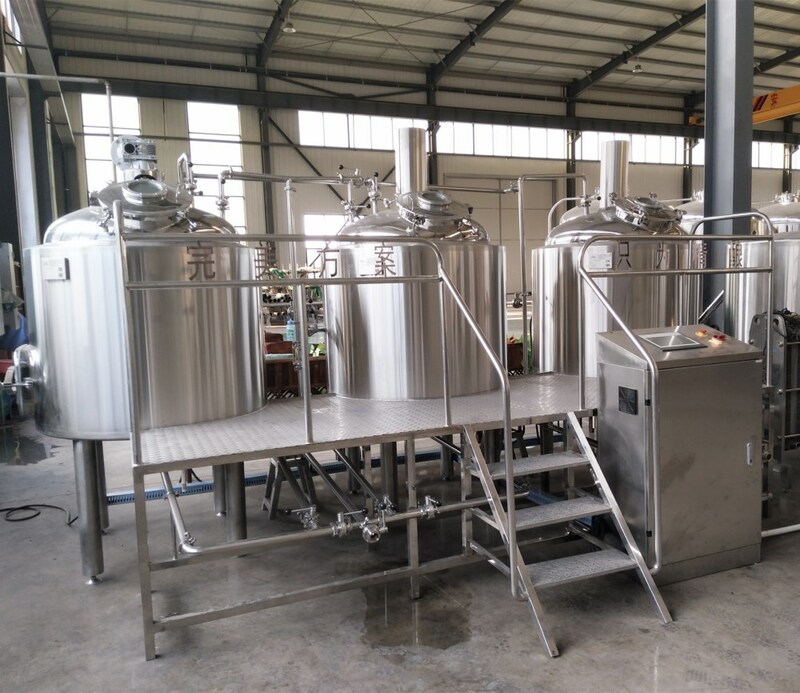 This is the 1000L brewing system for reference. 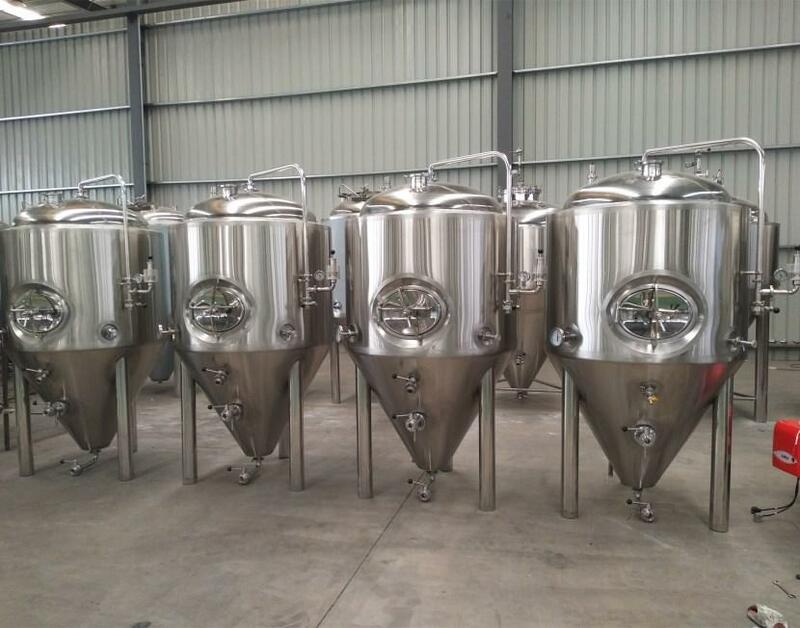 WHAT'S YOUR PREFER ONE PLEASE?